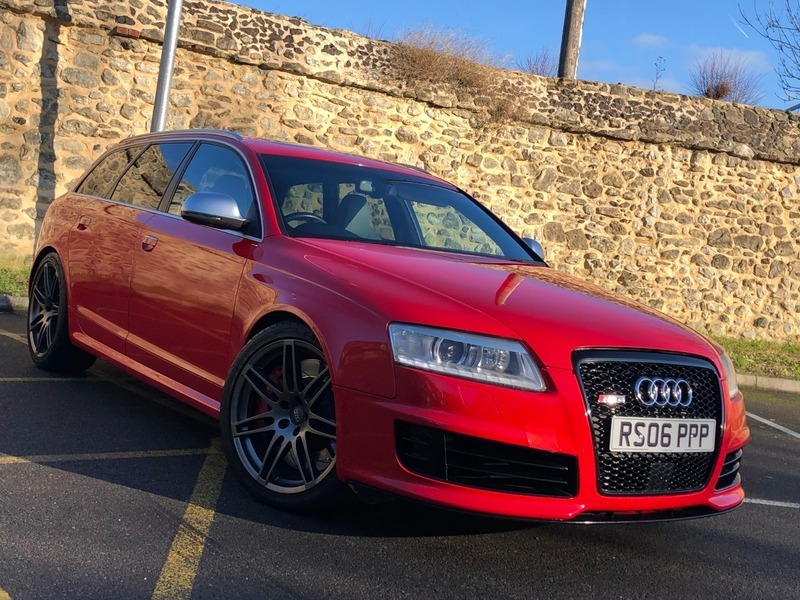 HERE WE HAVE THIS EXCLUSIVE AND RARE TO FIND AUDI RS6 WITH ALL THE GADGETS AND EQUIPMENT YOU WILL EVER NEED, IT COMES WITH EXTENSIVE HISTORY WITH PLENTY OF INVOICES FOR A LOT OF WORK THAT HAS BEEN DONE. IT IS AN INCREDIBLE PIECE OF KIT THATS EXTREMELY HARD TO COME BY. THIS IS A GREAT FAMILY CAR THAT HAS MORE POWER THAN MOST MODERN DAY SPORTS CARS, THIS CAR IS NOT FOR THE FAINT HEARTED, THIS IS A REAL BEAST. VIEWINGS ARE WOLCOME WITHIN WORKING HOURS, TEST DRIVES MUST BE BOOKED IN ADVANCE WITH PROOF OF ID ONLY.